So I guess blue is the new black? I've just bought a stax SR 007 mkI and a SRM007t second hand for rather cheap on yahoo auctions. I have 7 days to test it and get a refund if it doesn't work. What should I look out for? 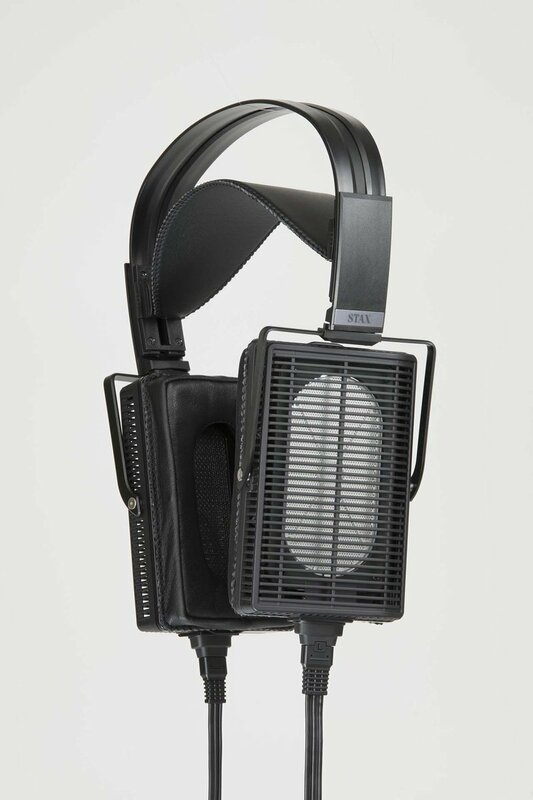 I'm really excited to finally get a stax but want to be sure it's not going to fail on me very soon after. For the headpad and earpads, is there any place I can get new ones for cheap? I believe the mk2 and mk1 version would be the same? If I need new tubes, where would I find them? Just get on ebay and search for the tube types you need. Or just Google and there should be sellers like tube depot and the likes who sell new and used tubes. Cheap and Stax parts don't go together. The issue is more "can I even get that?" 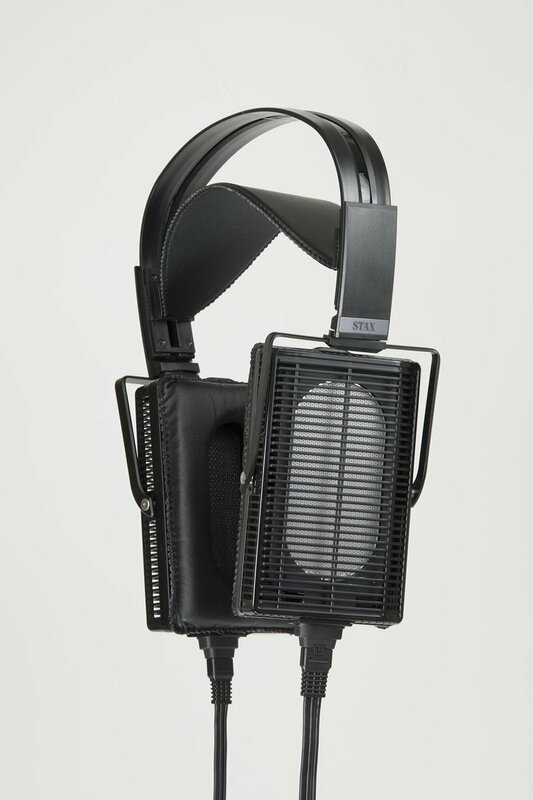 Well I pulled out my Stax SR-X Mk III today. I tried doing a light hot air blow on the right speaker, and it seems to have helped balance it out. Right now I am playing the MFSL Gold Disc of Pink Floyd Dark Side of the Moon and it is so far sounding very good. Ok, indeed, saw that the earpads for the SR007 are sold out on stax' japanese site... Wonder if they restock often enough? By the way, I read that the earpads on sale now are for the sr007 mk2 and are slightly thicker than the original pads, does that change the sound that much? I prefer the newer 007 pads and they last a lot longer than the old ones. FYI: Search on eBay for STAX EP-007. Five Japanese vendors have pairs for sale there. 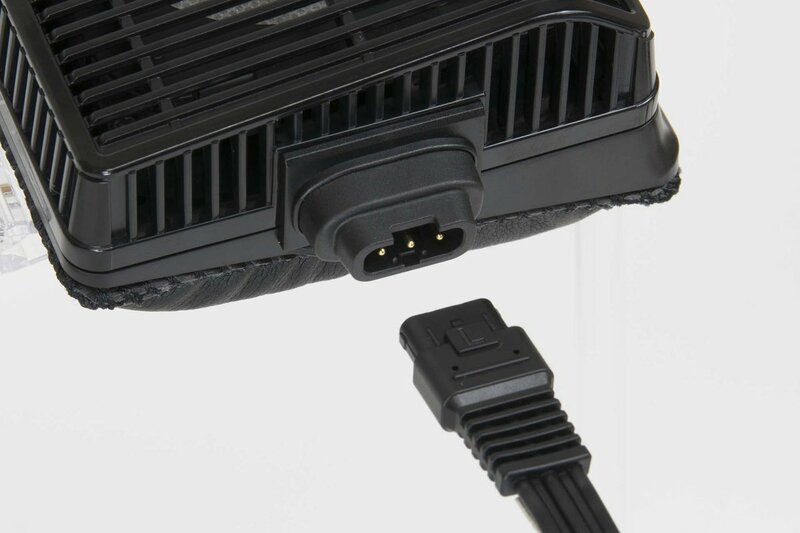 New SR-L500MK2 & SR-L700MK2 w/detachable cables in a "high-class" matte black box.